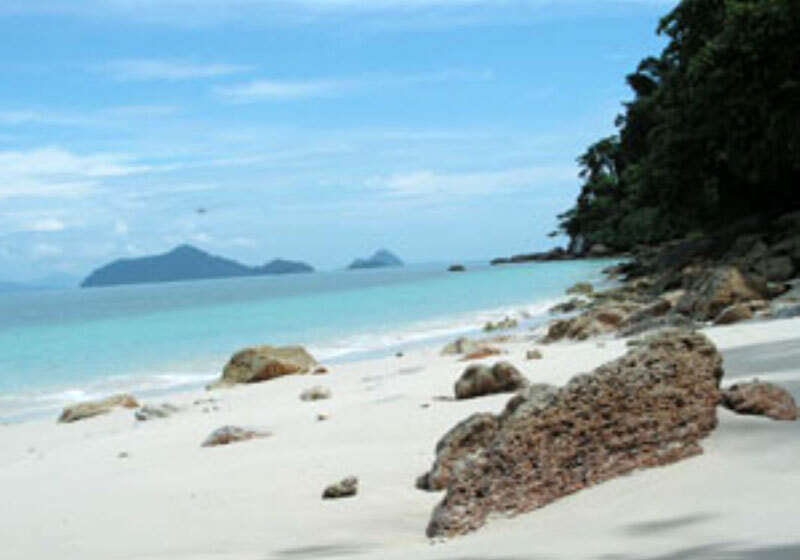 Laem Son National Park is situated on the Andaman sea coast in Ranong and Phang Nga provinces. It consists of approximately 60km of coastline and 15 islands. The park was established on 19th August 1983 by royal decree. The park covers a total area of 315 sq.km, of this area 85% is open water. The park is the 12th Marine National Park of Thailand and is its 6th largest. The coastal section stretches from Ao Ang Mountain (264m) in the North to Pak Triam Mountain (155m) in the South. The coastal section of the park extands inland about 2km, but in several places stretches no further than high water mark. All the parks islands are situated nearshore, the furthest being 12km offshore. These islands are unspoilt with no permanent habitation although they occasionally act as a refuge for fishing boats during monsoon storms. 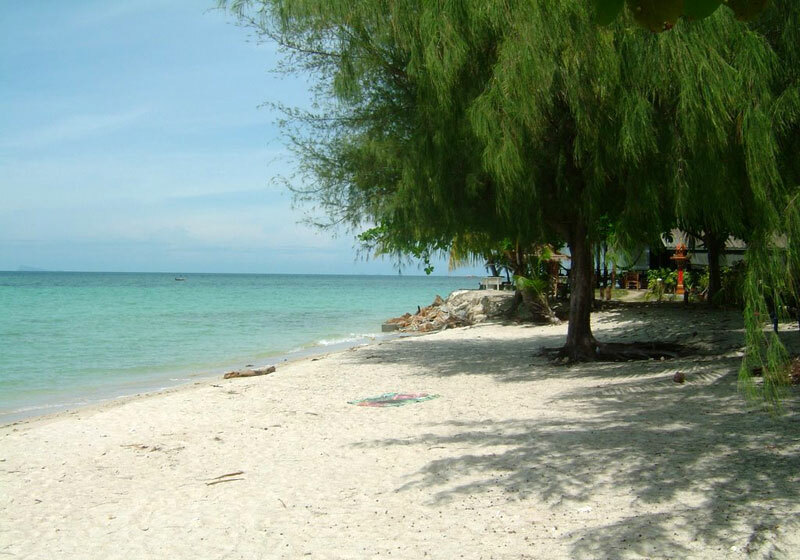 Coastal Environment, The sea around the islands and offshore is rich in marine life with many habitats present including; coral reefs, open water, seagrass beds, mangrove swamp, estuarine and beach. The park includes some very important nursery grounds for economically important species. There preservation ensuring continued supply in the Andaman sea offshore fisheries. Due to the proximity of the shore the water in the park is very often turbid with sediment thus restricting coral growth to a few locations in the park. The best coral occurs at the northern end of Kam Archipelago, but these reefs are very stunted compared to the corals present offshore at nearby Mu Ko Surin National Park. 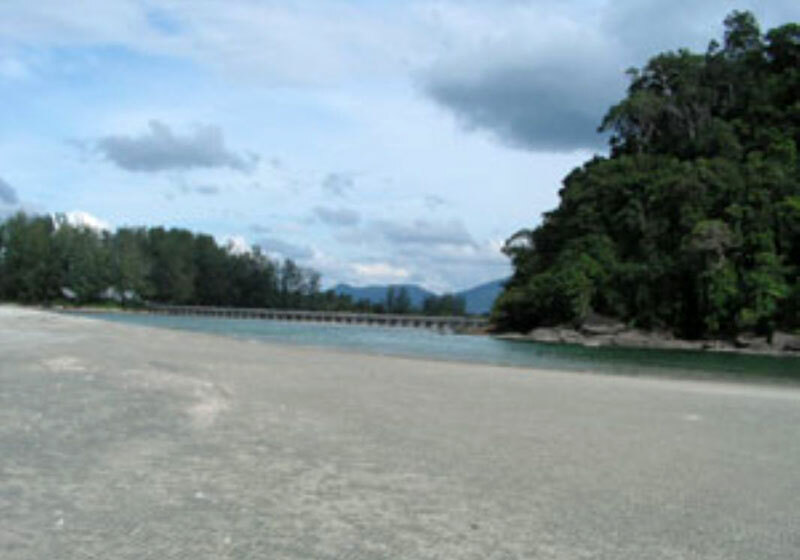 Short Description: Laem Son National Park is located in Ranong and Phangnga provinces, Thailand. 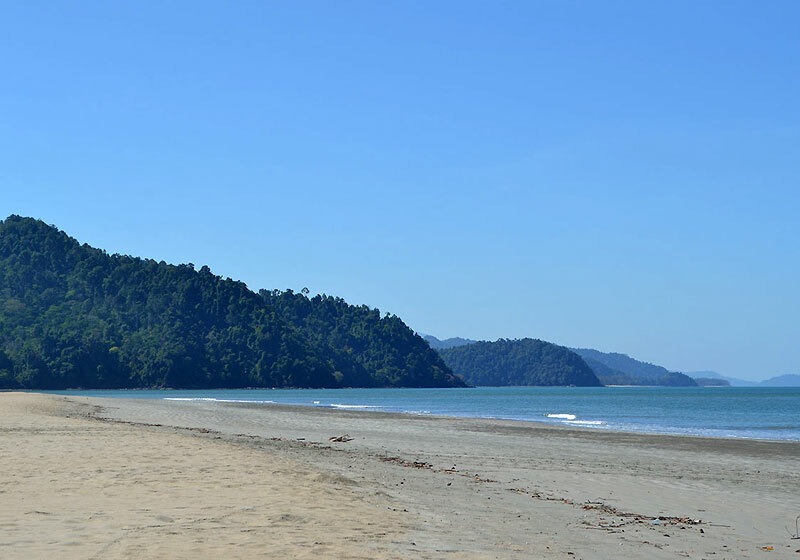 It is situated 60 kilometres south of Ranong on the country's west coast, with 100 kilometres of Andaman Sea coastline, making it Thailand's longest protected shore.